How would the university cope without these hardworking ladies. Tough, practical with stories to tell, these people are the backbone of a smooth working student's life. 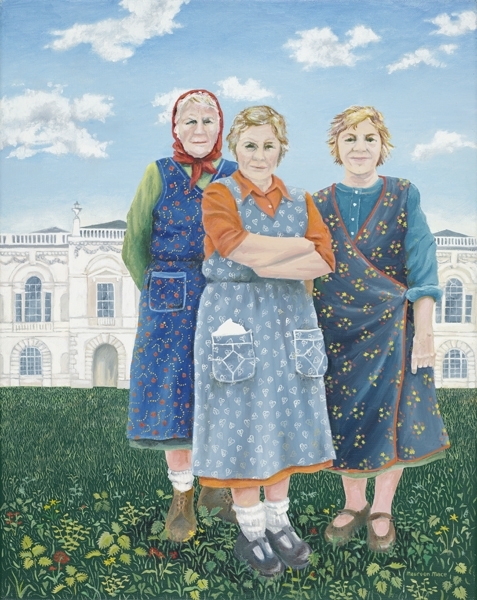 Here they are standing on the sacred lawn outside the Senate House amid the non-existent weeds, I have called them Catharine, Clare and Lucy after the female college names.